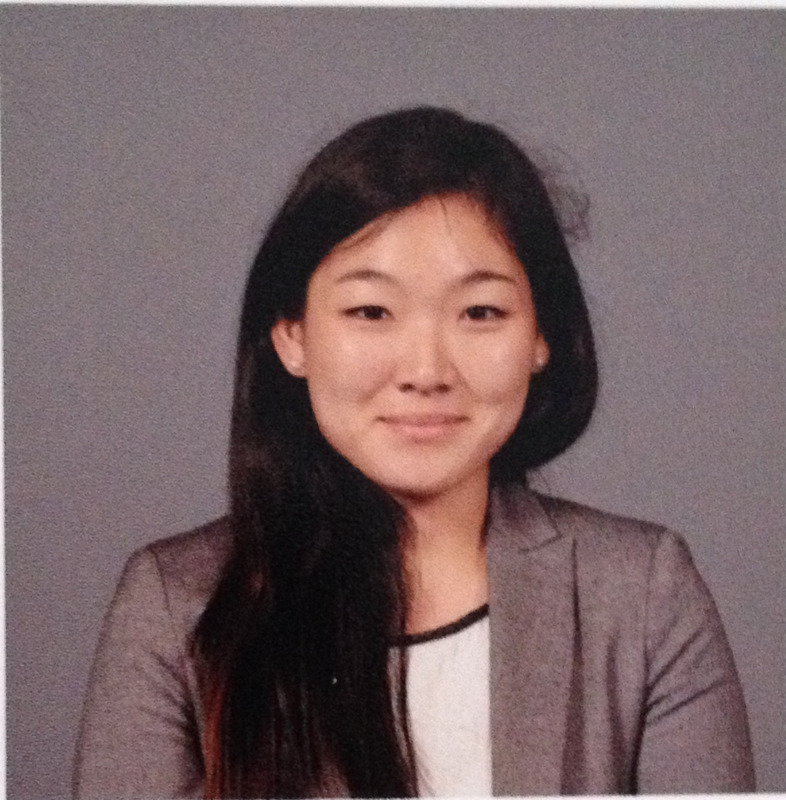 Jenny Kim is a recent graduate from the University of Michigan Law School. She was raised in Queens, New York and obtained a bachelor's degree in Hispanic Studies from Columbia University. Her primary interests are in criminal and international law.